My first book for children and young people, Silas Farsight, will be published next week through CreateSpace as a print book and also as an e-book. It will be available through Amazon in both formats and as a downloadable e-book here and on my other sites. Silas Farsight tells the story of a young river-otter, whose life is mapped out as a lawyer in a sleepy village in the Forest. But all that changes when a gang of six-toed Ship’s Cats kidnap his childhood friend, the Lady Magda, and escape with her. Silas enlists the help of the enigmatic badgers who live deep in the Forest and soon discovers things about himself that he had never imagined possible. Leading a small party including Big Hamish the Badger and Silas’ own indentured clerk, Stoatwise Cuttleworth, he sets off in pursuit of the cats and the road to peril. Set in a post-apocalyptic future (of course) humans have dwindled in strength and numbers. They have been replaced by the Talking Animals, who have no intention of making the same mistakes as led to the downfall of the Big People. This is the first volume in a two-part adventure called ‘The Children of Aldebaran’ but Silas will be back. Volume two of this first adventure is completed and going through the final editing and typesetting procedure now, and I am already working on a new book set in this world, which has the working title ‘The Shining Stones’. 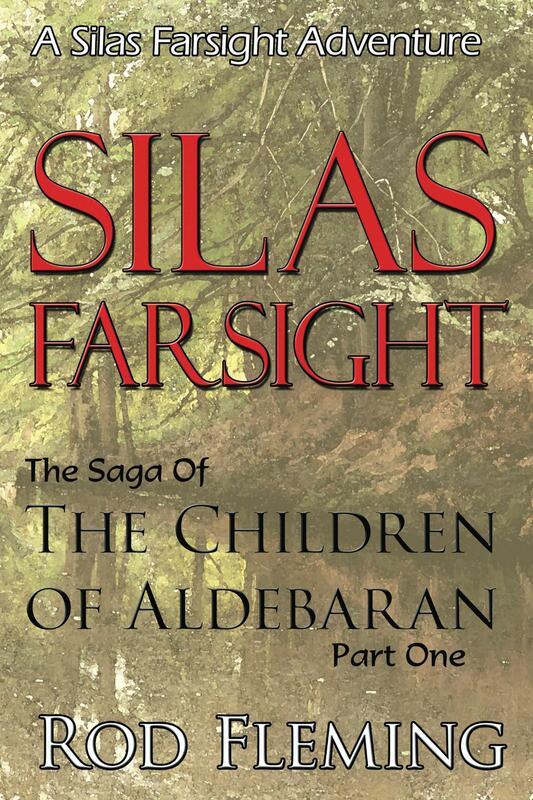 Like all my books, Silas Farsight has taken years to get to a stage where I am happy to see it out there being read. (Photography is so much faster.) Eventually you do have to let go though. I think maybe I am too damn fussy! I’d never tried anything anthropomorphic before this and it was quite a challenge. I had to pitch at a level that was intelligent and readable without being patronising. As always, dialogue is hugely important and getting the voices of the various characters right took a long time, especially the Sea Otters, those fabulously haughty and mysterious beasts. I really had a lot of fun with it though. Action scenes there are a-plenty and again I really enjoyed myself with these too. I promise, the denouement in Book 2, when the Children of Aldebaran are finally revealed, will amaze and thrill you–and your kids!. Anyway please look out for updates. The print version has passed through CreateSpace’s submission and proofing process, and will be available to buy from next week. I will post links and excerpts here and on my other sites. I am going to run a free promo on the e-book through Amazon, so you will be able to get it for nothing–yes, zero mazuma– but there will be a catch: I would like you to submit a review to Amazon. It’s all right, they will contact you after you download the book. The other catch is that the free offer will be time-limited, but I will post the details here as soon as I know them. By the way, if you don’t have a Kindle, you can download a client for your computer from Amazon. However I highly recommend Calibre as an e-book reader and library manager. It’s free to download and fully cross-platform for computers. If you use an Android device then I suggest FB Reader or the Kindle Reader. Moving across to e-book formatting has been a majorly steep learning curve, so I will post some articles about what I’ve learned in the hopes that it will help others avoid some of the mistakes and frustrations. It’s not easy to change your work method away from the purely visual, but typesetting an auto-flowing e-book demands this. I do have to say that there is apparently no one program that will really sort it all out for you, without messing about with code, but InDesign CS6 is light-years ahead of previous Adobe offerings on this, even though it’s certainly not perfect! 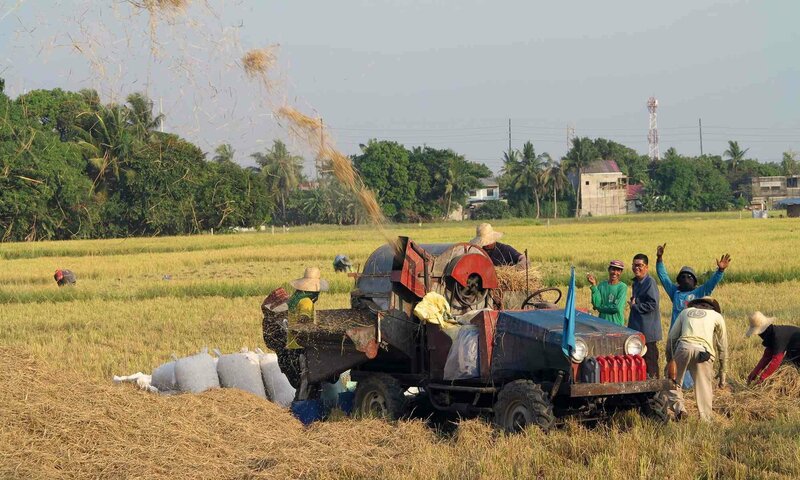 However, being able to use the same program and files for the basic print and e-book editions has been a huge help.